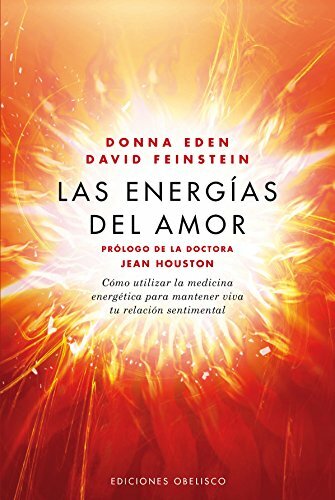 9788491110293 | Obelisco, January 15, 2016, cover price $22.95 | About this edition: Las relaciones comienzan con el encuentro de las energias de dos individuos distintos. 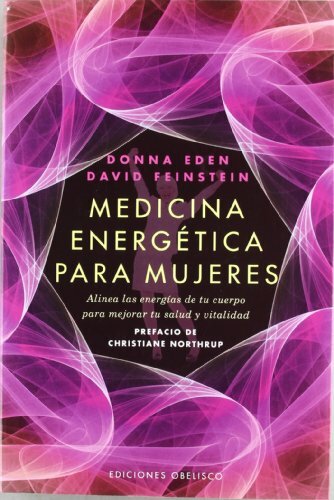 9788497778039 | Italian edition edition (Obelisco, May 30, 2012), cover price $23.95 | About this edition: Donna Eden, tras el exito de Medicina energetica, obra que la consagro en el mundo de estas terapias, se centra en este nuevo libro en el cuidado de la mujer. 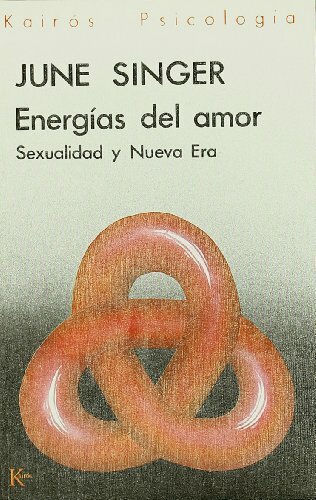 9788497777469 | Italian edition edition (Obelisco, December 15, 2011), cover price $29.95 | About this edition: Las explicaciones de este libro se basan en el trabajo de la autora con miles de pacientes y estudiantes a lo largo de las ultimas decadas. 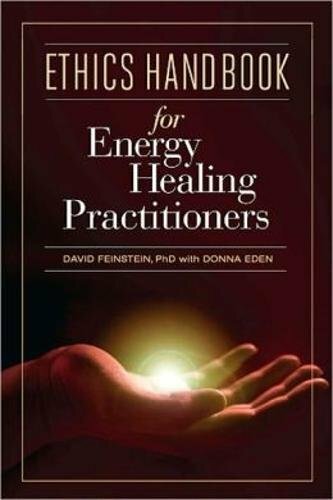 9781604150834 | Hay House Inc, April 30, 2011, cover price $39.00 | About this edition: Ethical principles are far more than mere rules or regulations - they are maps for bringing out your best as a caregiver and healer. 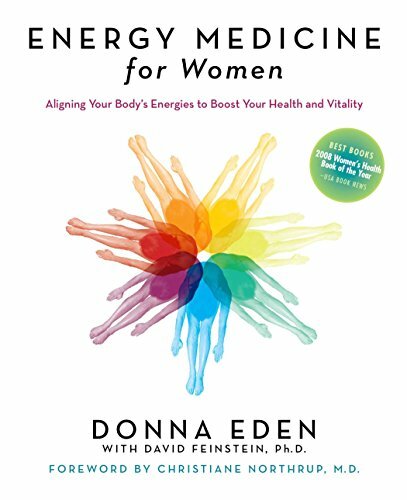 Product Description: In this updated and expanded edition of her alternative-health classic, Eden shows readers how they can understand their body's energy systems to promote healing. 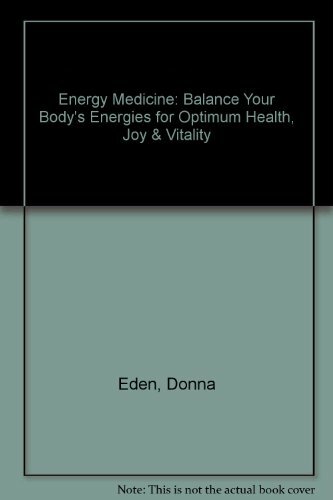 9781585426508 | 1 revised edition (J P Tarcher, August 21, 2008), cover price $18.99 | About this edition: In this updated and expanded edition of her alternative-health classic, Eden shows readers how they can understand their body's energy systems to promote healing. 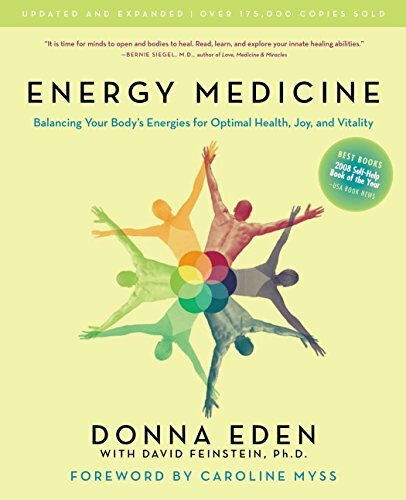 9781585426478 | 1 edition (J P Tarcher, August 21, 2008), cover price $17.99 | About this edition: "Even the most hard-nosed doctor will admit that some people have a healing presence that makes us--and our immune systems--better than before. 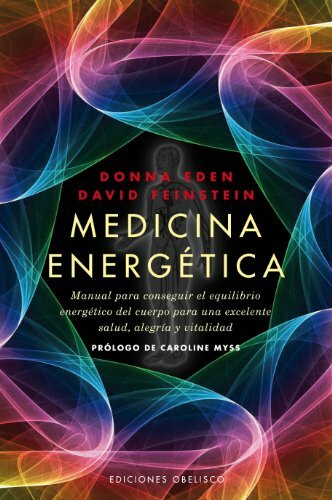 The author shares the secret of how to visual energy flow and 'meridians' in the human body and how to use this knowledge to strengthen the immune, circulatory, lymphatic, and respiratory systems; treat pain, depression, and stress; and improve memory. Reprint. 20,000 first printing. 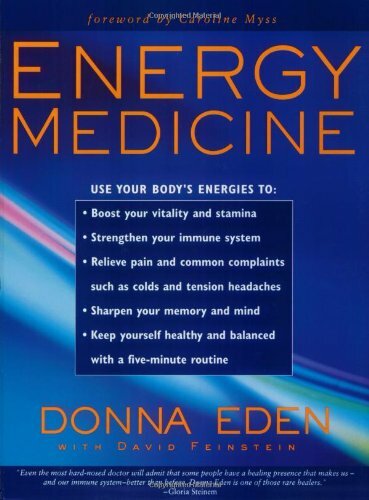 9781585420216 | J P Tarcher, January 1, 2000, cover price $16.95 | About this edition: Describes how manipulating the body's energy systems can strengthen the immune system, relieve pain, improve memory, and alleviate depression. 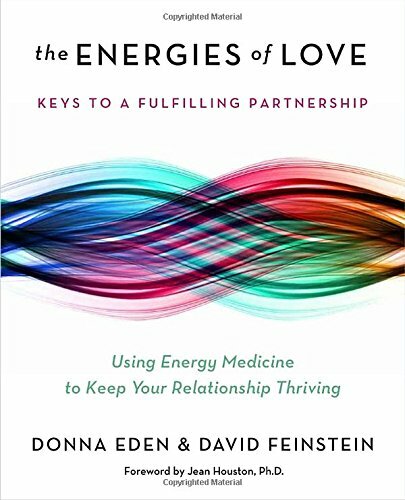 Presents step-by-step instructions on how to improve health, change negative behavior patterns, overcome past traumas, and develop a positive outlook by tapping into the body's natural energy. Original. 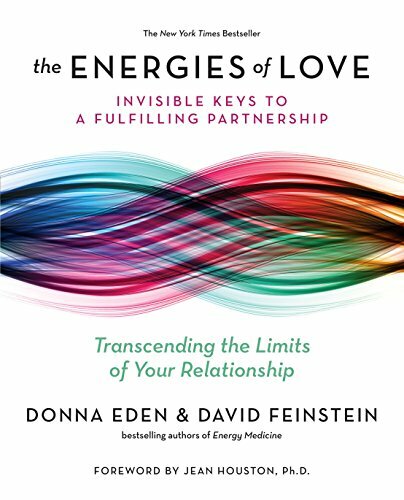 15,000 first printing. 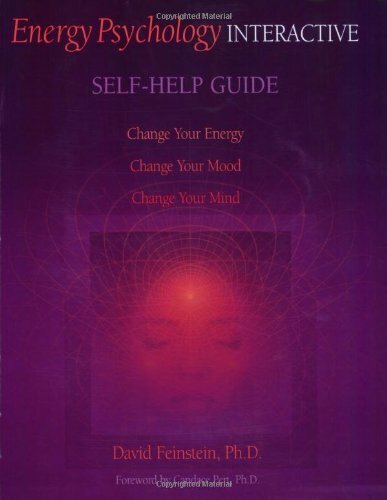 9781585424429 | J P Tarcher, November 3, 2005, cover price $16.95 | About this edition: Presents step-by-step instructions on how to improve health, change negative behavior patterns, overcome past traumas, and develop a positive outlook by tapping into the body's natural energy. 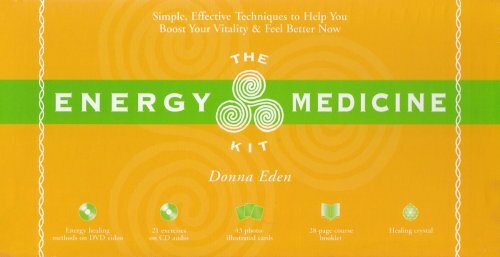 9781591792086 | Sounds True, April 1, 2005, cover price $29.95 | About this edition: Donna Eden invites you to learn the unspoken language of your body to boost your energy levels, address many specific health problems, and foster your overall health. 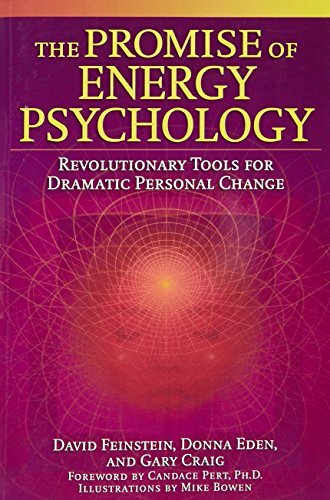 9780972520768 | Innersource, December 1, 2003, cover price $9.95 | About this edition: The Energy Psychology Self-help Guide is part of an internationally acclaimed program designed to teach individuals the basic principles of energy psychology, which can be used to deliberately shift emotions by focusing on the bodyÃâs energy system.